Citabria Zero-Eight-Zulu solos its first student pilot with us! 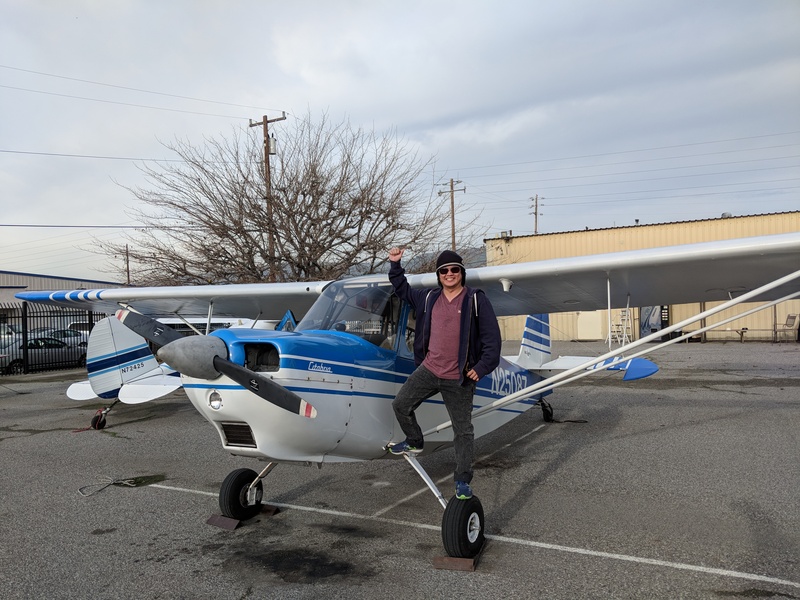 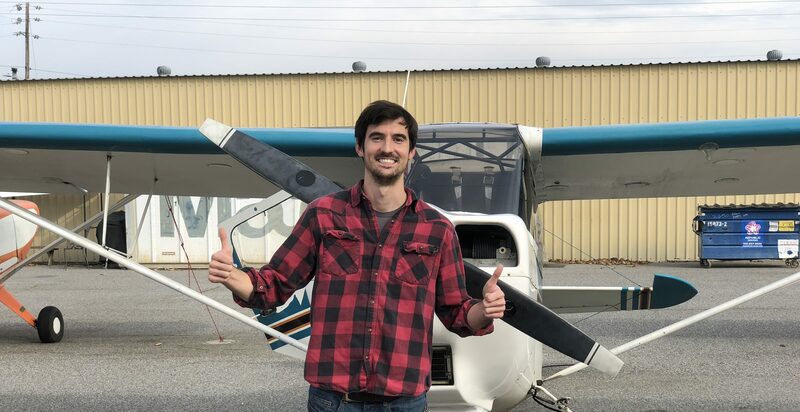 We love seeing tailwheel student pilots take to the air with an empty backseat, and Adnan did an excellent job navigating the traffic pattern at Reid-Hillview with proud CFI Logan watching from the side of the runway. Get ready, Adnan, the checkride isn’t far away now!